It is with great pleasure and excitement Spark announces store #90! We have been busy opening location in Alabama, Florida, Georgia. Mississippi, & Tennessee, and have more than doubled our store footprint over the last year. What a period of growth! 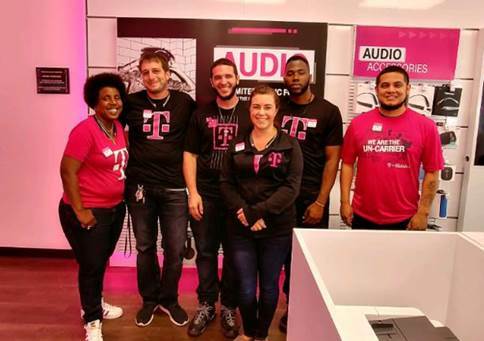 A special Spark welcome to our East Nine Mile Road team in Pensacola, Florida. You've helped our team hit an important milestone!